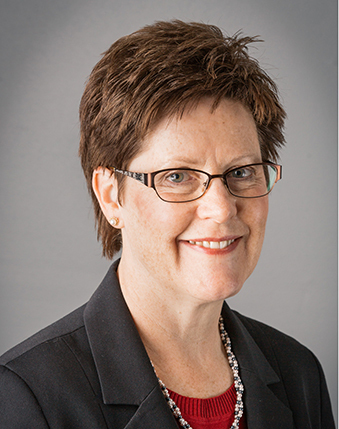 Loree Nelson focuses on the areas of civil litigation and trial work. She has a general insurance defense practice, which includes but is not limited to medical malpractice, professional licensing issues, personal injury matters, construction litigation and coverage work. Much of Loree’s time is spent assisting health care providers through various legal issues. She also provides expertise to individuals in both complex and “simple” litigation, understanding that no lawsuit is ever a “simple” matter. Loree has successfully tried many cases before juries around the state of Iowa. Before becoming an attorney, Loree worked in a hospital setting, initially providing direct patient care and then working in an administrative capacity. Her extensive experience in the health care field prepared her well to defend doctors, hospitals and chiropractors, as well as health care administrators. Loree’s background also provides her with a good basis for understanding personal injuries and the medicine behind them. Loree works with a team of attorneys and registered nurse consultants devoted to serving as advocates for their clients, both inside and outside the health care arena. In her free time, Loree enjoys gardening, exercising and being a grandma. Loree is an active member of Grace Lutheran Church where she serves on various committees.